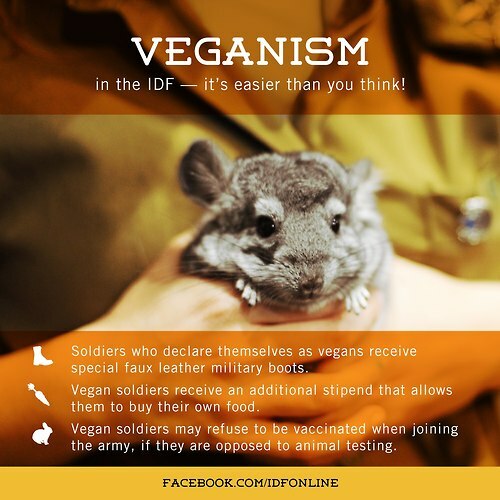 Israel’s claims to be leading the vegan revolution with vegan tourism, sympathetic politicians, misanthropic intellectuals, and accommodations for soldiers in the Israel Defence Forces. What does veganism have to do with what is going on in Palestine? Although there is seemingly a growing movement for animals in Israel, it is important to recognize that this cannot be separated from the colonial history of the occupation. Riaz Sayani-Mulji discusses how states who engage in apartheid and genocide use tactics to derail discussions. Our interview focuses on how veganism has been manipulated, similar to that of pink and green washing, to gloss over what is happening in Palestine. We also discuss how the zionist movement in Canada is involved, the limitations of animal advocacy movements not engaging with racial issues, and what people can do to change this culture. Tags: apartheid, colonialism, genocide, humane washing, israel, occupation, Palestine, riaz sayani-mulji, veganism. Bookmark the permalink.